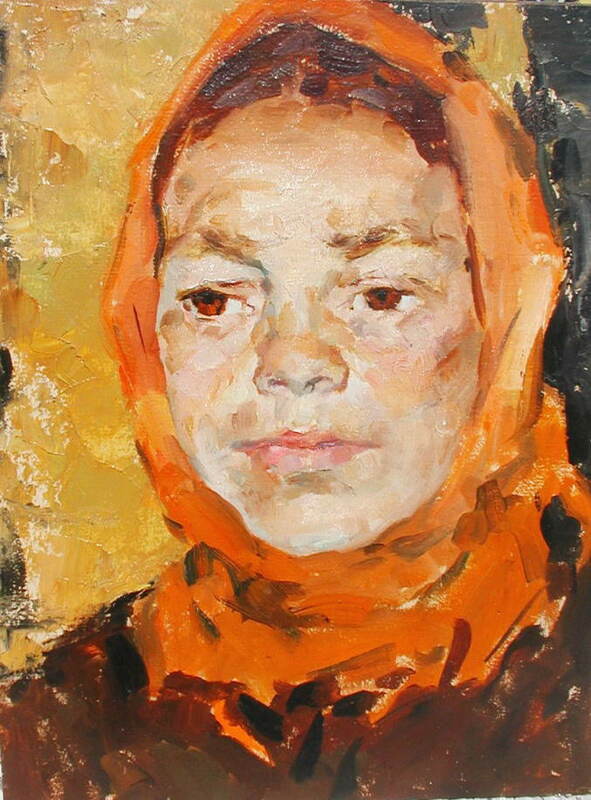 Valentina Petrovna Saveleva was born in 1938 in Leningrad (St. Petersburg), Russia. 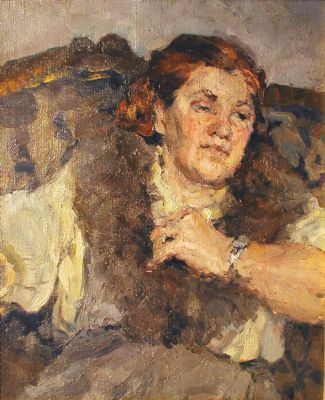 She attended the Leningrad Art College until 1958, at which time she was accepted into the prestigious Repin Institute. 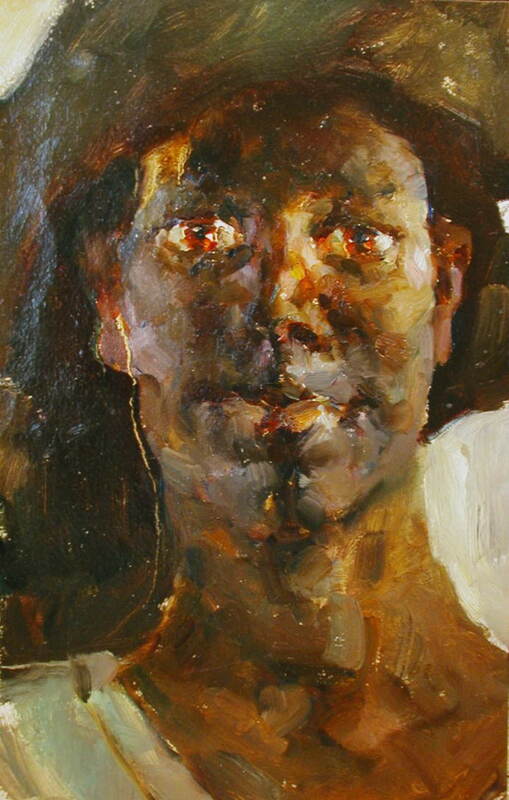 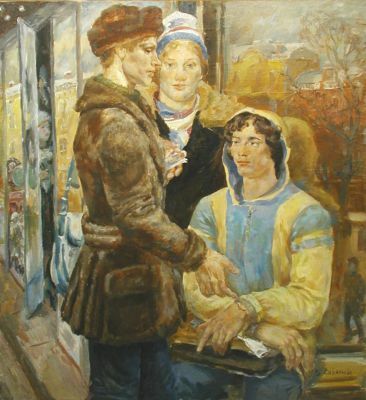 Following her graduation from the Institute in 1964, Saveleva became a member of the Leningrad Union of Artists. 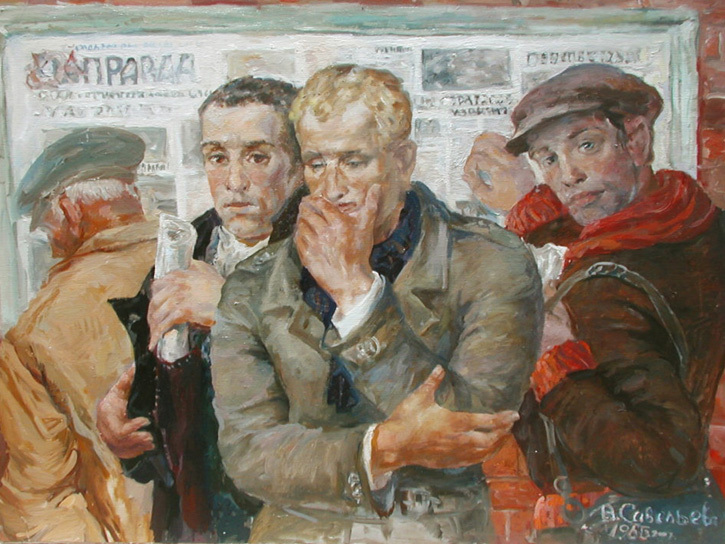 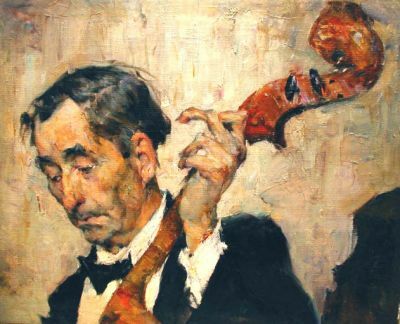 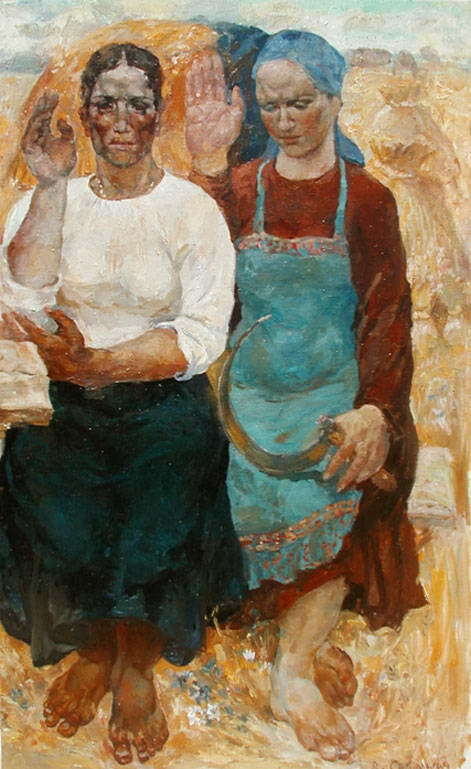 As an official artist of the Soviet Union, Saveleva participated in Academy exhibitions in 1962-64 and Leningrad Union of Artists shows throughout the 60’s, 70’s and 80’s. 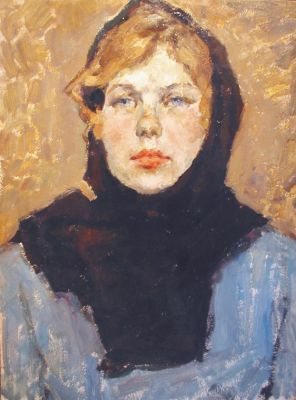 She also exhibited at the Leningrad Artists’ Exhibition in Moscow in 1966. 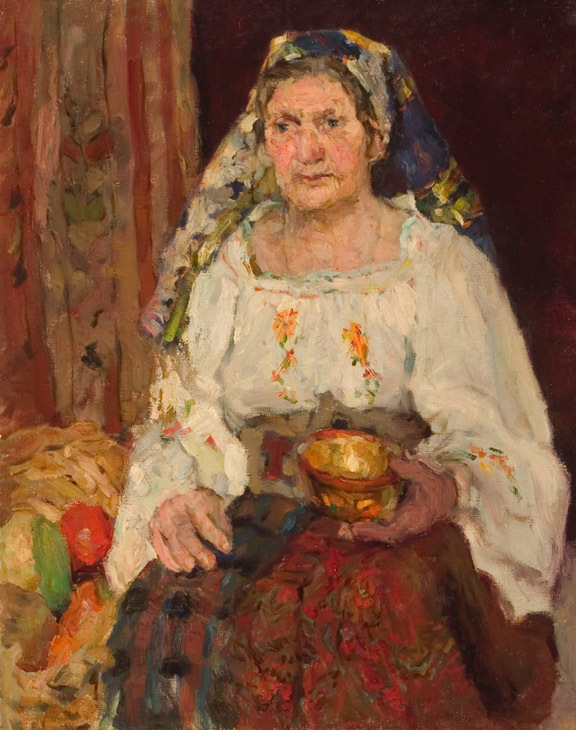 Her works may be found in collections in Russia, Western Europe and the United States. 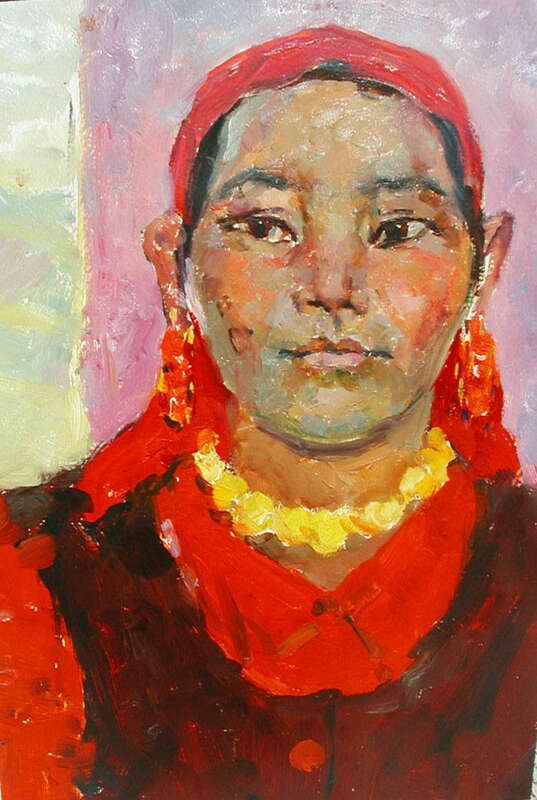 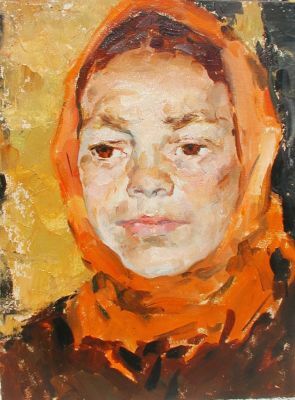 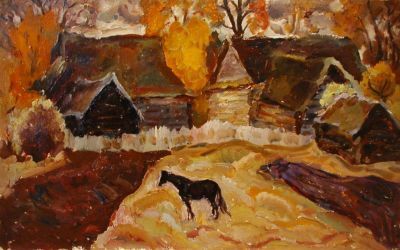 She is listed on page 274 of Matthew Bown’s, A Dictionary of Twentieth Century Russian and Soviet Painters, 1900-1980’s.